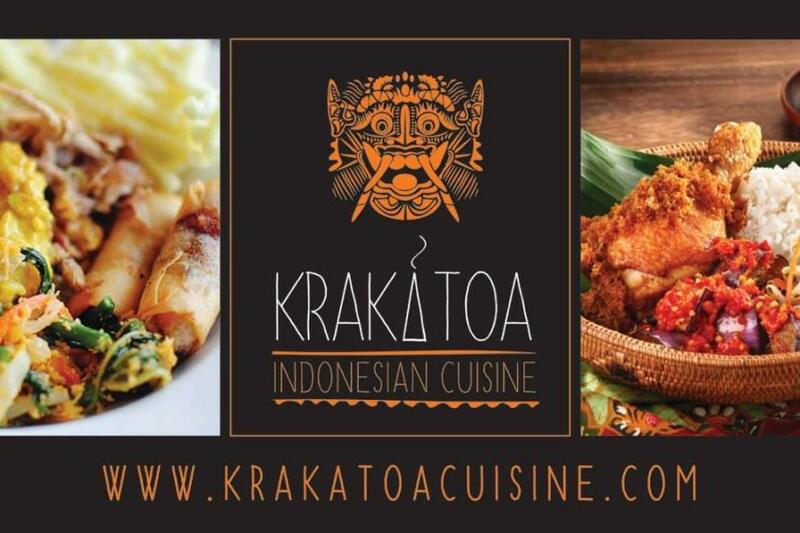 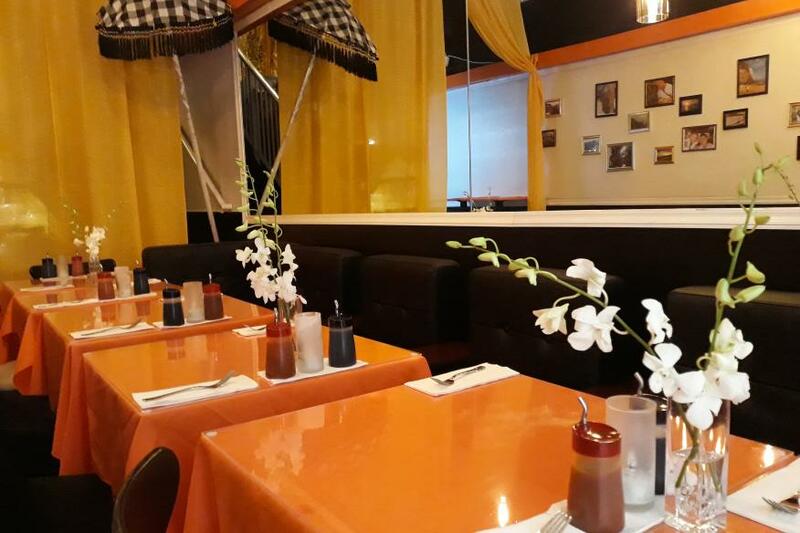 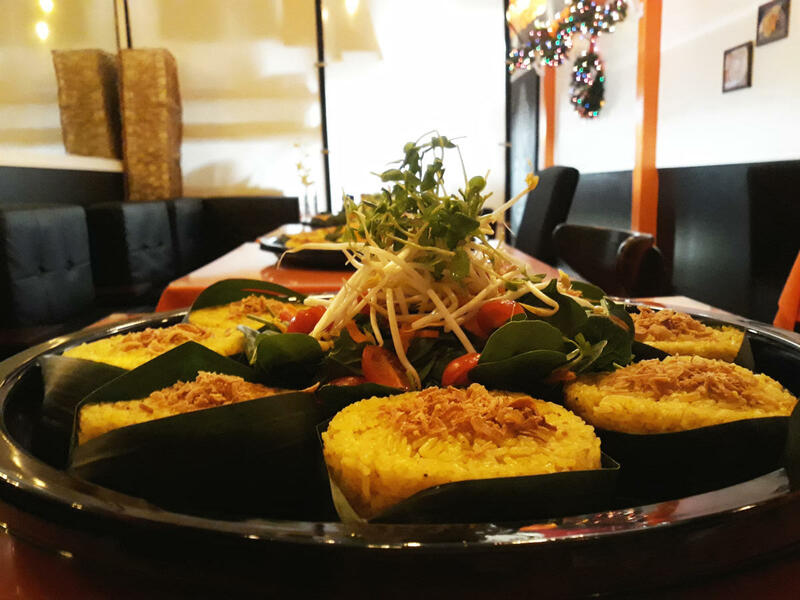 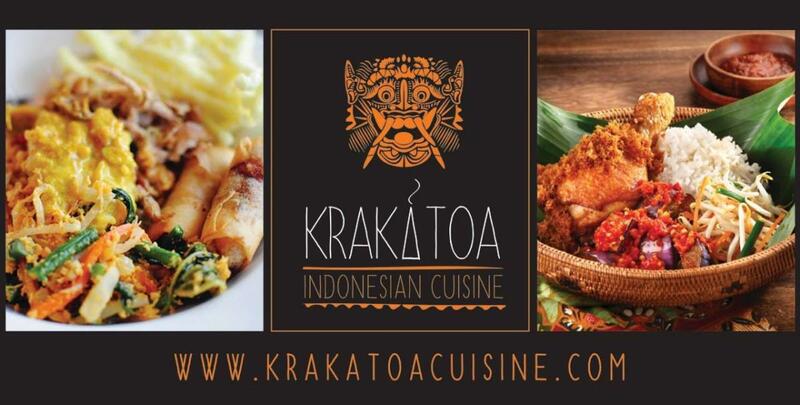 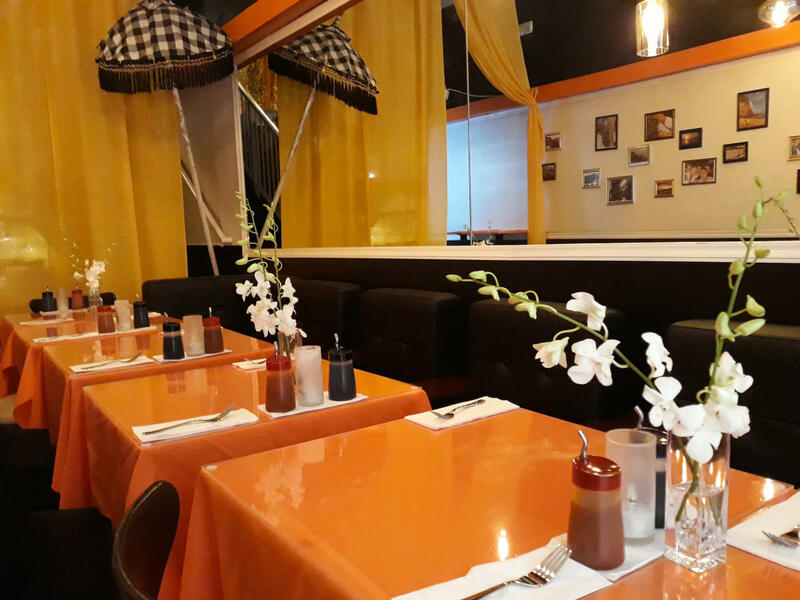 Experience the many flavors of Indonesia in this owner-operated gem of a restaurant. 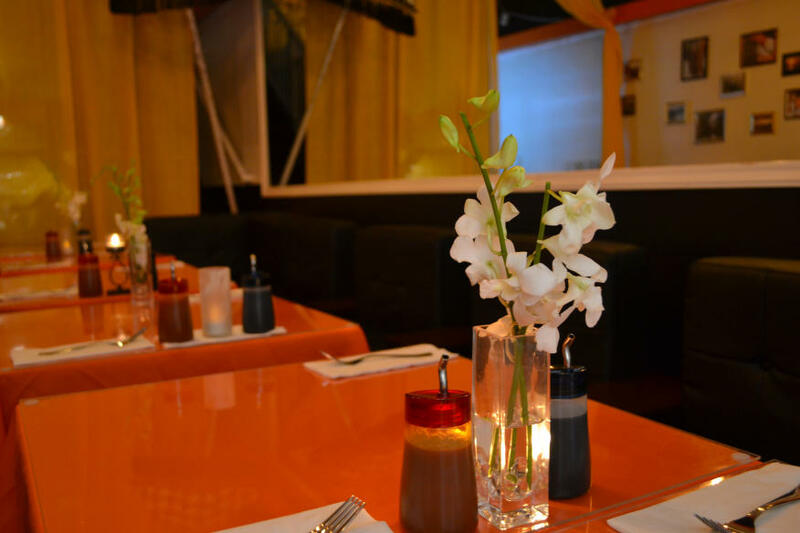 Classic dishes are prepared with the freshest ingredients daily. 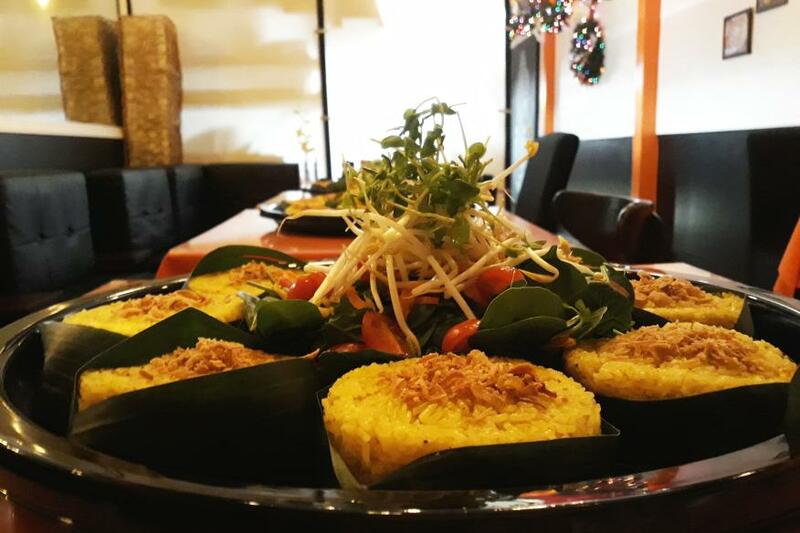 Step out of your comfort zone and into the warm, inviting flavors of Bali.